1. Grab yourself some delicious bush tucker-infused treats. Kungkas Can Cook is an eatery in Alice Springs that uses traditional ingredients throughout its menu. 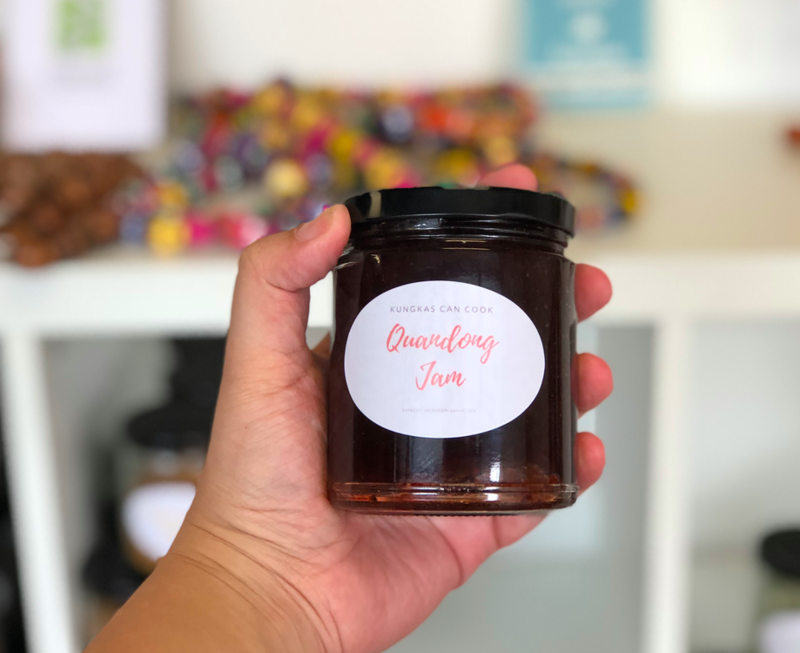 If you don't feel like eating then and there, you can always just buy a jar of quandong jam to take home instead. 2. Take a bumpy camel ride through the red dirt of the Aussie outback. When most people think of the desert they think of camels, so why not give yourself the experience of a lifetime? Pyndan Camel Tracks run multiple tours but the best one of them all has to be the sunset ride! 3. Then visit a bunch of orphaned kangaroos at the Kangaroo Sanctuary. No visit to Alice Springs is complete without visiting the kangaroos and Kangaroo Dundee at the Kangaroo Sanctuary. Although they only run one tour a day (for the benefit of the roos), it's well worth the stop if you're in town. 4. 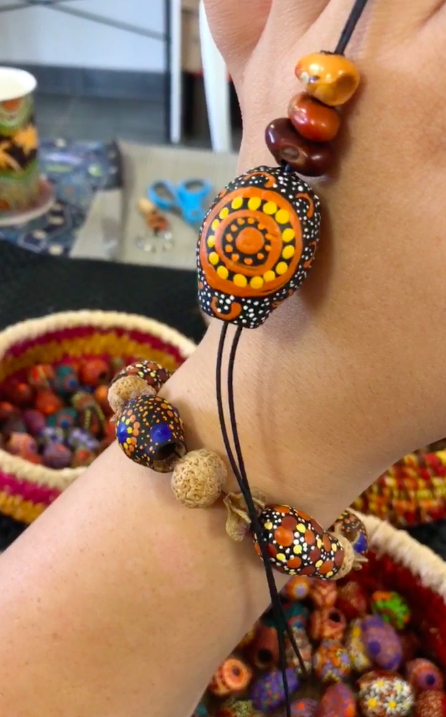 Take a jewellery making class with an indigenous artist. A fun way to take a memory and piece of the Northern Territory with you is by crafting your very own jewellery! 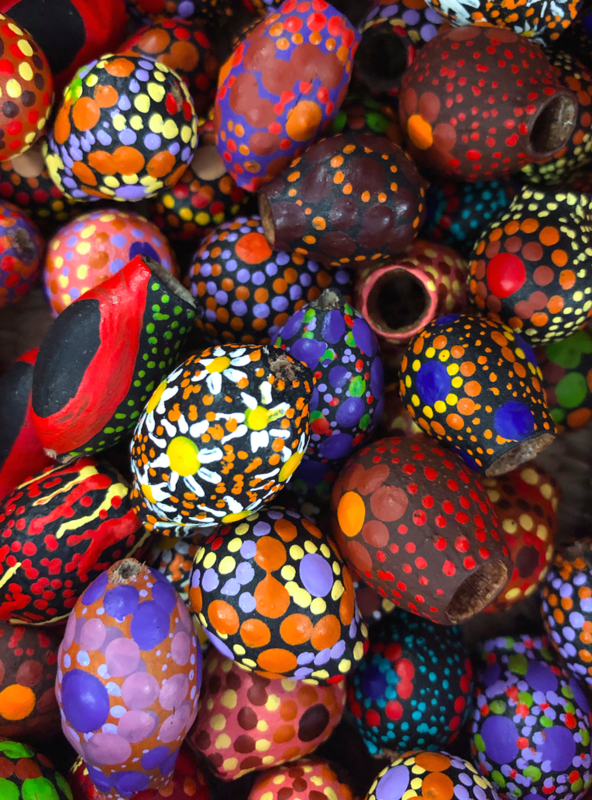 Kathleen Buzzacott is an artist who dot paints native Australian seeds, which you can use to make custom bracelets and keychains that are one of a kind. 5. Or just stop to visit one of the best toilets in the world. Also located at Kathleen Buzzacott Art Studio are the toilets that won the International Toilet Tourism Award for Best Design in 2017. The two walls of the toilets are decorated in intricate dot painting designs that each tell a story of Aboriginal culture. 6. Drive to Ormiston Gorge and hike to experience the breathtaking views. The Northern Territory is well known for its views at King's Canyon and Kata Tjuta, but what if I told you there are some beautiful spots even closer to Alice than you thought? The West MacDonnell National Park is under two hours from Alice and truly is a hiker's dream. 7. And then cool off by splashing about in Ellery Creek Big Hole. On the way back to Alice from Ormiston Gorge is a chilly waterhole that is a local favourite. Ellery Creek is the perfect place to refresh and unwind after a hard day of hiking, or if you just want to escape the extreme Territory heat for the day. 8. 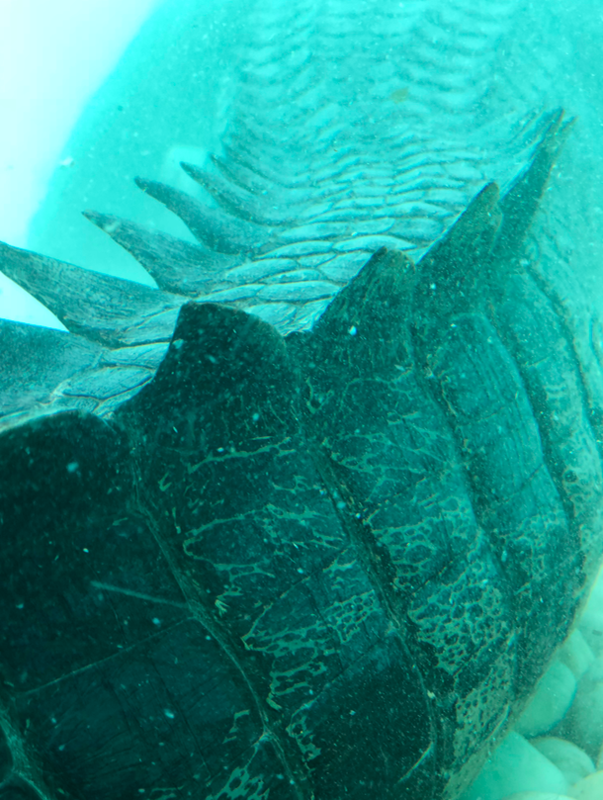 Get up close and personal with the only crocodile in Alice. 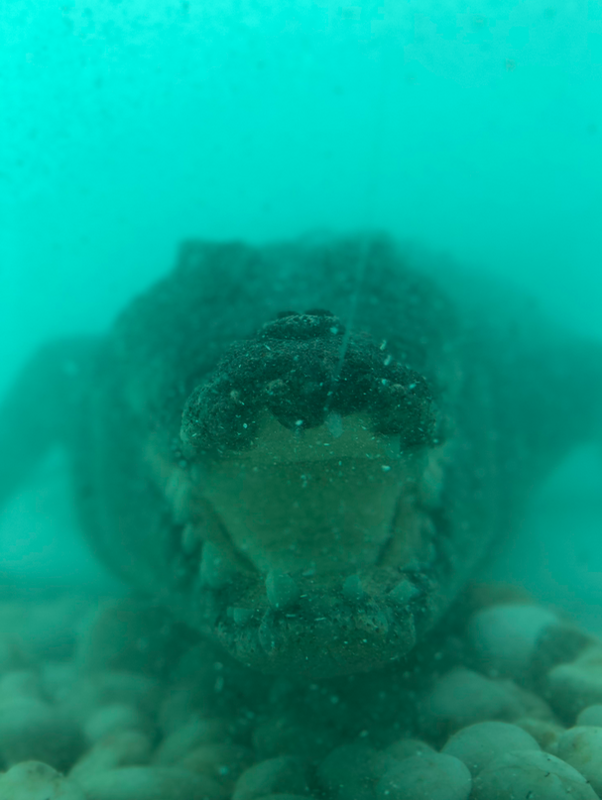 Fear not, Terry is the only crocodile you'll see while you're hanging around Alice Springs. Making home in the Alice Springs Reptile Centre, you can view Terry from above or from an underground viewing area. Don't worry though, if a croc is too much for you, you can also view some smaller animals like snakes and lizards. 9. Or visit the Desert Park to see some wildlife, who look just a little less daunting. Only about 10 minutes from town is Alice Springs Desert Park, which is home to a multitude of Australia's most famous flora and fauna. If you've only got a day in Alice, the Desert Park is a definitely a must-visit for any animal lover. 10. If you're up for the challenge, hike some of the Larapinta Trail. If you're a fan of hiking then you know what the Larapinta Trail is. For those that don't know, it's a 223km walking track along the West MacDonnell Ranges. Don't worry, the trail is divided into 12 walks, so whether you want to do one or all of them, it's a beautiful experience. 11. Or keep it simple and admire the view at Simpsons Gap. After a short 20-minute drive from Alice Springs, you'll find the stunning Simpsons Gap. Although you can't swim in the water here, the view of the gorge alone is worth the visit (and Instagram photo!). 12. Mountain bike up Anzac Hill to get a full view of Alice from above. Whether you rent a bike or decide to go on a guided tour, there isn't anything like exploring Alice Springs on two wheels. However you do it, it's worth heading up Anzac Hill to learn a bit about Australia's war history and to get a good view of the town of Alice. 13. Walk around the place where Alice Springs got its name. The town of Alice Springs started from the telegraph station that was built in 1872 to help relay messages from Adelaide and Darwin. The location was decided by the proximity of a seemingly-permanent waterhole that was named after the Postmaster Generals' wife, Alice. And well, the rest is pretty self-explanatory, isn't it? 14. Then discover how children in remote locations go to school. The School of the Air is the place where children in the Northern Territory go to learn when they don't have access to teachers or schools. Whether from a cattle station, mining camp, or from an Indigenous community, this institution provides daily schooling through satellite broadband. If you come in at the right time, you may even be able to watch a lesson in session! 15. Time your trip right and head to the Todd Mall Markets. If you've planned your trip to Alice right, you'll be well aware of the spectacular markets that happen in Todd Mall a couple times a month throughout the year. If you're a fan of fresh produce, delicious food, or unique art, then you really can't miss a visit. 16. Soak in the views with a flight over Alice in a hot air balloon. Sure, you probably flew into Alice Springs by plane, but that's nothing like a hot air balloon flight, during sunrise, over Australia's Red Centre. The view alone of the MacDonnell Ranges from above is more than enough to make this experience worth the money. 17. Then end your trip by stargazing in a clear, outback sky while grubbing on some traditional Aussie BBQ. Spotting stars in most places can be difficult work, but the Northern Territory has such little light pollution which makes seeing them as easy as it gets. Nowhere is it as beautiful than at the Earth Sanctuary, where you learn about Aboriginal culture, eat a delicious BBQ dinner, and get to stargaze with guides who know what they're talking about.